with special guests, good food and conversation. 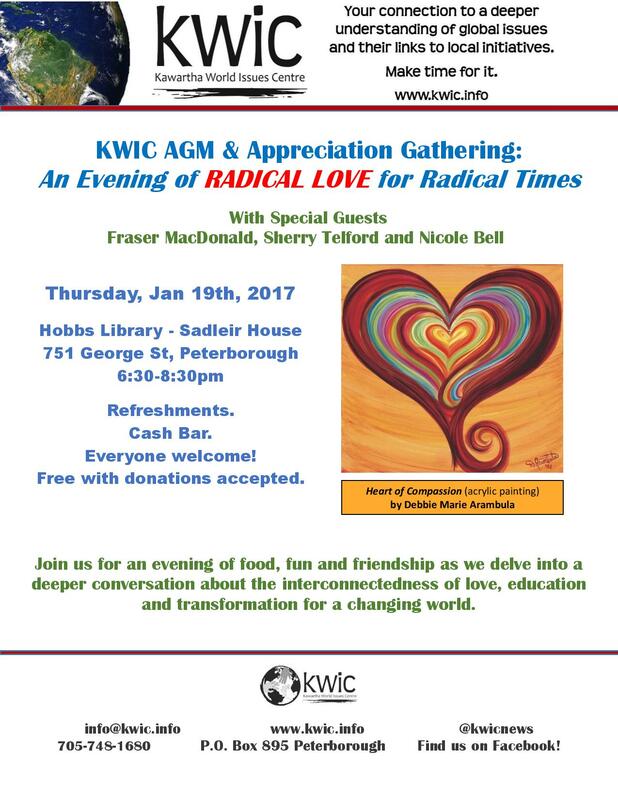 in radical times with special guests, Fraser McDonald, Nicole Bell, Sherry Telford - and YOU! Cash Bar. Everyone welcome. 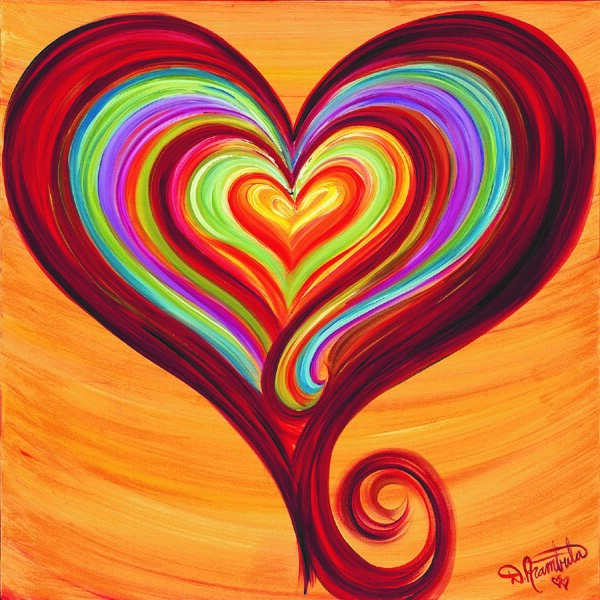 6:30-8:30pm at Sadleir House.